Crash’s sister will be playable throughout Crash Bandicoot: N. Sane Trilogy – Eggplante! 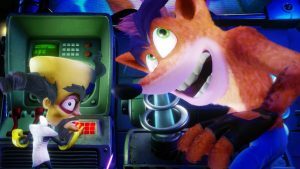 It’s not long before Crash Bandicoot’s classic adventures return for PlayStation 4 owners, but publisher, Activision nonetheless had one major surprise to reveal for the game at this year’s E3. 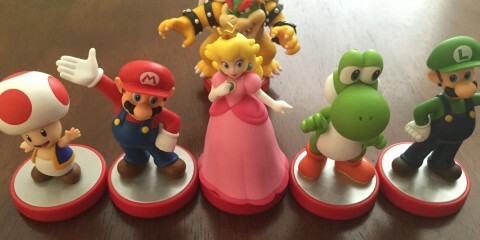 It turns out, Crash won’t be the only playable character in the game! Crash’s sister, Coco can now also serve as a player character throughout all three of the classic Crash Bandicoot games, which are being remade and amped up for the current generation of PlayStation hardware! Not only is Coco fully playable, boasting a distinct play style in contrast to established protagonist, Crash, complete with her own unique attacks and idle animations, but she’s also a key part of the storyline behind Crash Bandicoot: N. Sane Trilogy to boot. The remake effort itself appears to be part of the Crash Bandicoot series canon in some small way, as Coco hacks the Time Twister to assist Crash in his classic adventures! For reference, Coco existed as a non-playable character in Crash Bandicoot 2: Cortex Strikes Back, but was actually playable in certain sections of the subsequent Crash Bandicoot: Warped, albeit not the entire game. Coco also didn’t exist at all in the original Crash Bandicoot, since its female lead was instead Crash’s girlfriend, Tawna, with Coco replacing Tawna as a female lead after the Japanese PlayStation division became uncomfortable with a sexualized bandicoot character. 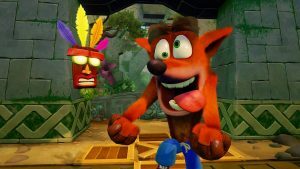 Crash Bandicoot: N. Sane Trilogy fully revitalizes and re-tools all three of the original Crash Bandicoot games from the original PlayStation era, namely 1996’s Crash Bandicoot, 1997’s Crash Bandicoot 2: Cortex Strikes Back, and 1998’s Crash Bandicoot: Warped. 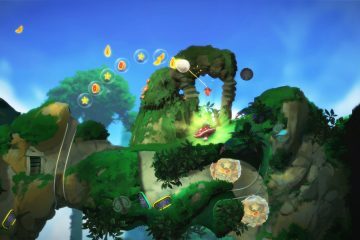 The trio of 3D platformers will be brought together with fully redesigned visuals for the modern PlayStation 4 hardware, with fully recreated textures, models, lighting, animations and cutscenes, complete with 4K resolution support for PlayStation 4 Pro owners. All three games’ soundtracks are also being fully remastered, with some re-worked dialogue that brings back some of the classic games’ voice actors. 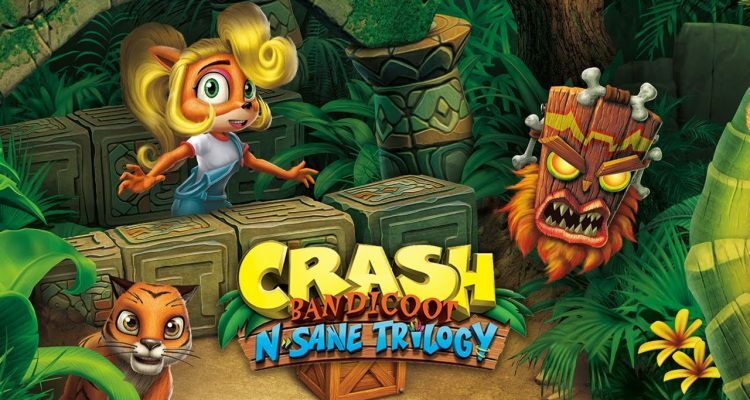 Other brand new additions include full analog stick support, and a unified save system that cleans up the rather problematic saving methods of the original Crash Bandicoot most notably. 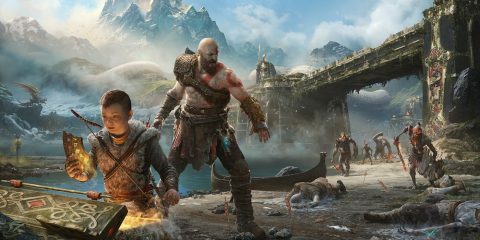 Naturally, trophies and the built-in sharing functionality of the PlayStation 4 hardware will also be added to each game in the collection. Crash Bandicoot: N. Sane Trilogy launches in just a couple of weeks, on Friday, June 30th, where it will be sold for $39.99 USD/$49.99 CDN. 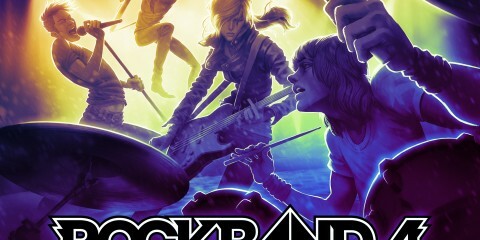 The game will also be playable on the E3 show floor for attendees. Keep spinning to Eggplante for all major news and updates on Crash Bandicoot. 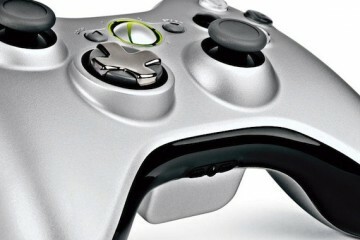 Two next-gen Xbox models to be revealed in 2013?